Truro Court is the ideal base to pursue your studies at Sheffield Hallam University. 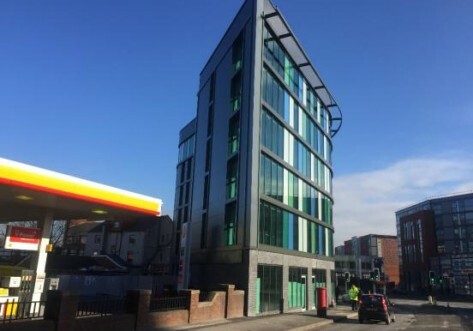 Located just five minutes from both the university and the city centre, living with us means you’re right at the heart of everything you’ll need to make the most of your student experience and one of the best value student living Sheffield has to offer. 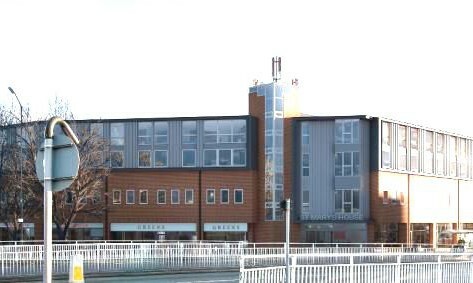 Truro Court is located on Mortimer Street, within easy walking distance to Sheffield city centre and Sheffield train station. If you are looking to relax between lectures The Peace Gardens and The Winter Gardens are located minutes away from the residence. Additionally Sheffield has over 80 parks and gardens, so there will always be somewhere to unwind in the sun (weather depending, of course!). The Premium Room offers a ¾ bed, study area, washbasin and wardrobe. Shared bathroom facilities, lounge and kitchen area. Up to 100Mbps Wi-Fi throughout. The Deluxe Room offers is an extra spacious en-suite bedroom with a double bed, study area and wardrobe. The shared area includes a kitchen and dining area and up to 100Mbps Wi-Fi throughout. The Classic Studio offers a ¾ bed, en-suite bathroom, study area, wardrobe and up to 100Mbps Wi-Fi throughout. Each studio comes complete with a personal kitchen with modern appliances. 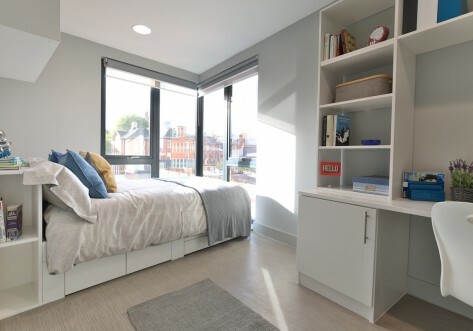 The Deluxe Ensuite offers is an extra spacious en-suite bedroom with a double bed, en-suite bathroom, study area and wardrobe. 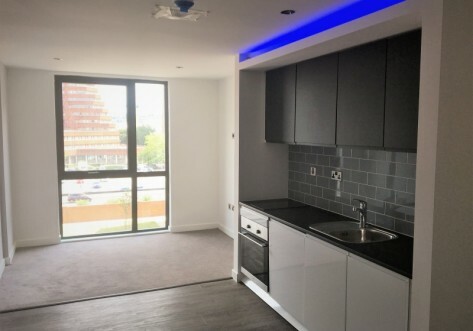 The shared area includes a kitchen and dining area and up to 100Mbps Wi-Fi throughout. The Deluxe Apartment is a large two storey self contained apartment. The apartment comes complete with a double bed, kitchenette, en-suite bathroom, study area, wardrobe and up to 100Mbps Wi-Fi throughout.